Pay a visit to Chocolalino and discover the luxurious taste of our Belgian chocolates in Bruges. Soft, crispy and intense. Do you know that silky flavor and creamy texture with that sublime and soft aftertaste? That’s exactly the sensation of the real original Belgian chocolate. 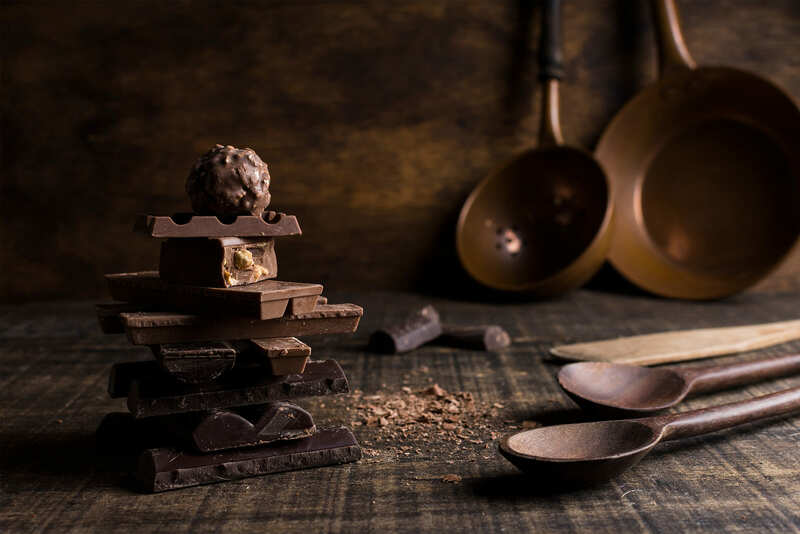 Visit us and immerse yourself in Chocolalino’s world of chocolate. You’ll be addicted for life! 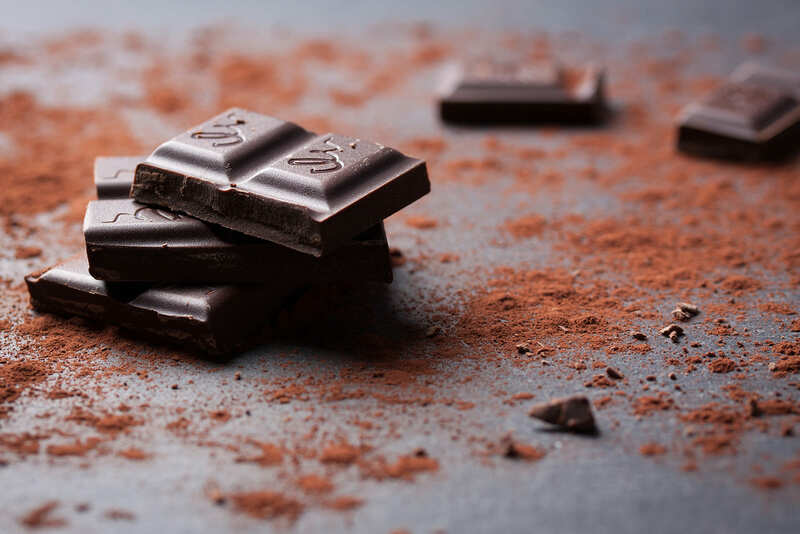 Chocolalino’s chocolates, sweets and treats are handmade with fresh materials and passion for our business as the main ingredients. The original and ancient recipe of our chocolates guarantees the highest quality and the most refined taste. Our shop in Bruges includes a wide selection of pralines filled with buttercream – crème au beurre – ganache, marzipan, gianduja, caramel and so much more. Next to our fixed assortment of pralines and chocolates, we expand our selection with seasonal sweets and specialties like fruits de luxe, truffles, orangettes, caraques, mendiants, tabletines and sugar-free pralines for guilt-free pleasure! 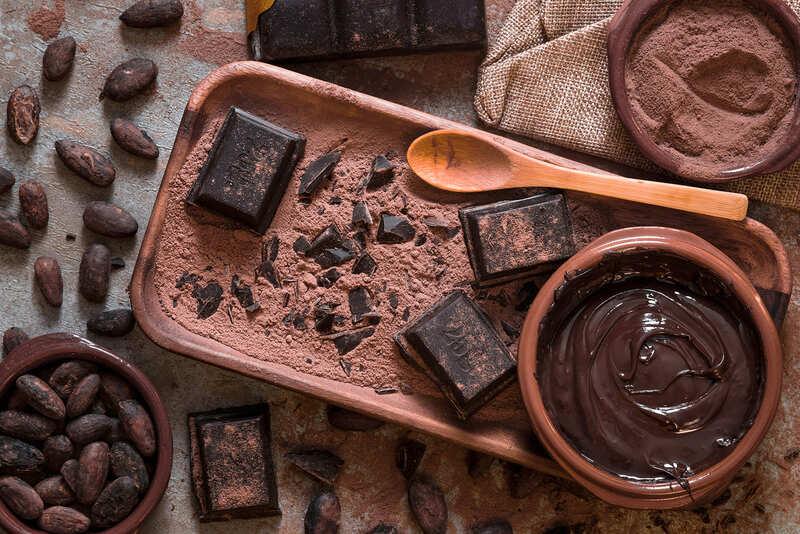 Did you know that Chocolalino has – in addition to chocolates and pralines – a unique line of cosmetics based on cocoa and cocoa butter? 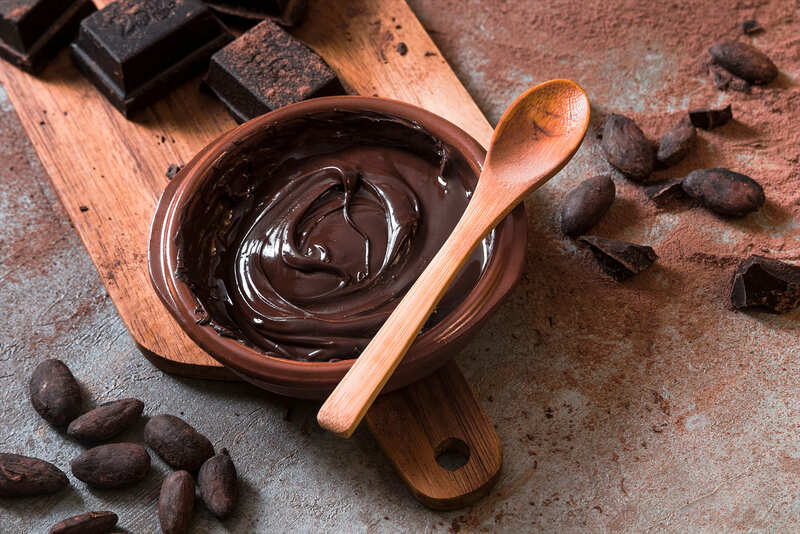 Lotions and moisturizers based on cocoa help to protect and repair dry skin and are known for their rejuvenating qualities. Visit Chocolalino and have a try! Questions or more information about our Belgian chocolates? Contact us today.